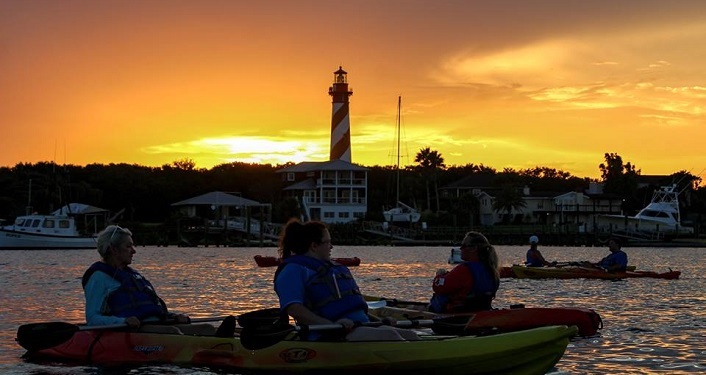 St. Johns County Parks & Rec has partnered with the Matanzas Riverkeeper for guided kayak trips of the Matanzas River and Moses Creek. Participants will learn about the history of the area, ecology of the local ecosystems, and what you can do to help keep this area pristine. 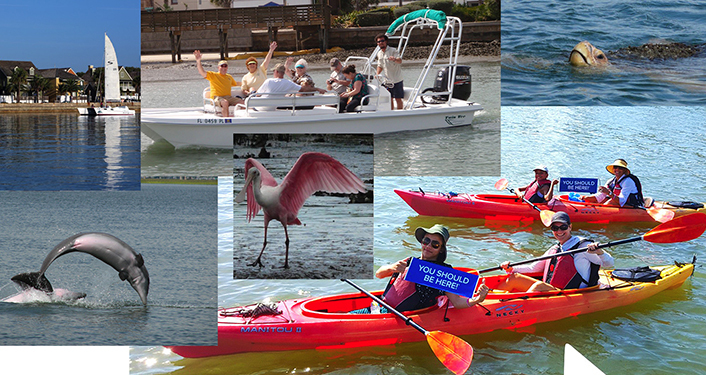 The trips are from the Matanzas River Access Point (east side of 206 Bridge), near 315 Coastal Drive, St. Augustine. 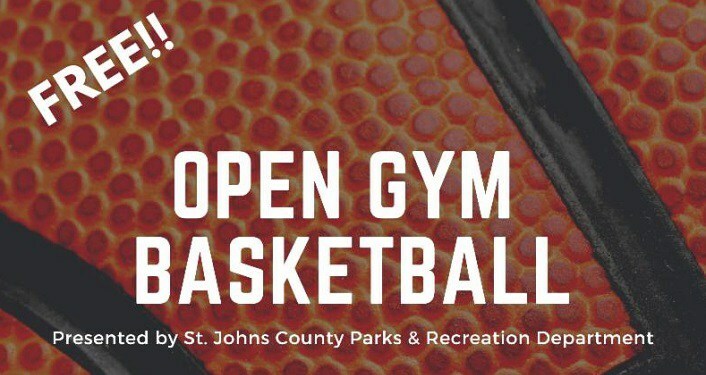 To register and for more information, please contact Kelly Ussia at 904-209-0335 or kussia@sjcfl.us. 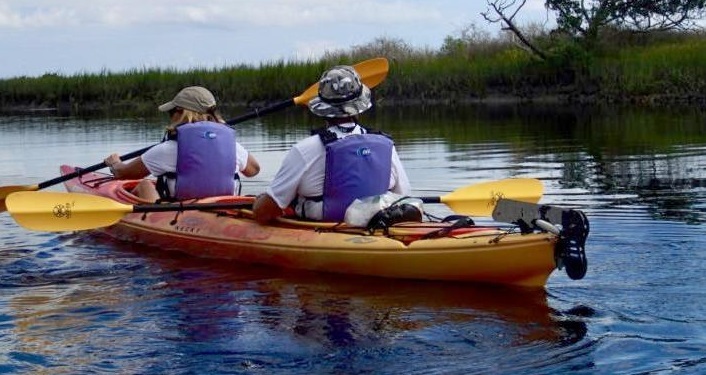 When setting up a reservation, include a phone number, email, date of the trip you would like to attend, residency status, and if you will be using a county kayak. There is a 12-foot boat minimum for those bringing their own boats.